Are you a CISO or security decision-maker with pen testing on your mind? We wrote a comprehensive guide about options in crowdsourced security. The right testing solution can be more effective than yesterday’s pen test or bounty program. It will find what scanners continue to miss. The full spectrum of testing options. 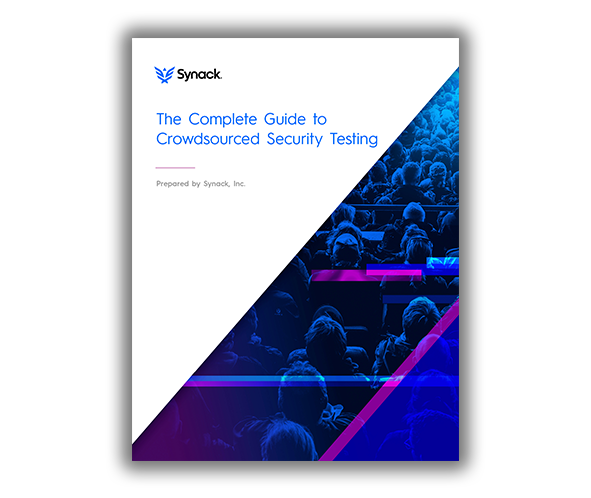 Do not settle for last year's security - get more with Crowdsourcing.